The return of Eileen Davidson to Days of Our Lives as Kristen Blake may be the most anticipated return to Salem since Drake Hogestyn and Deidre Hall reprised John and Marlena. In an interview with The Day, Hogestyn teased what’s in store for John and his once-sociopathic ex-lover. 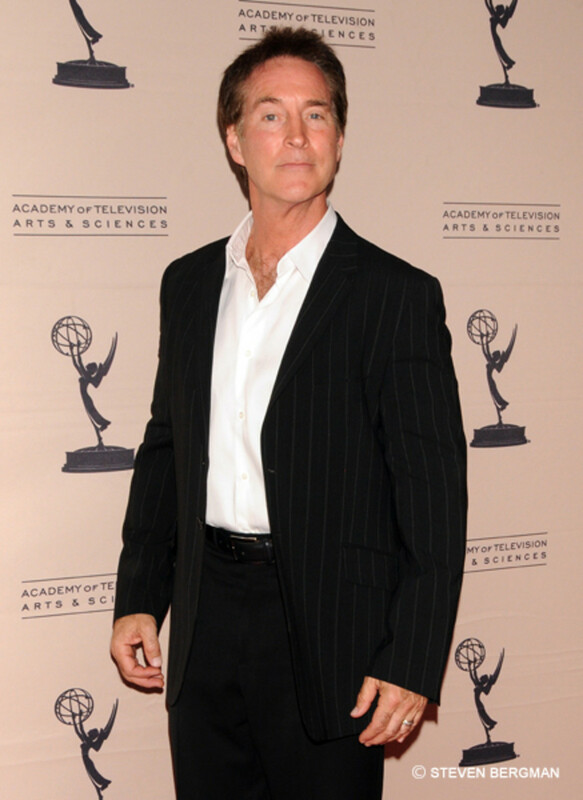 "It&apos;s a very interesting storyline," Hogestyn says. "She comes back, and John&apos;s accepting her at face value. She says she&apos;s changed, but there are some indicators that&apos;s she&apos;s back for something more. So right now, it&apos;s been very interesting. We&apos;re happy to have (Davidson) because Dee and I are now in a very strong storyline, and that&apos;s good. The audience is really going to be onboard with it." Read the entire interview at The Day. Does John Still Have Feelings For Kristen on Days of Our Lives?